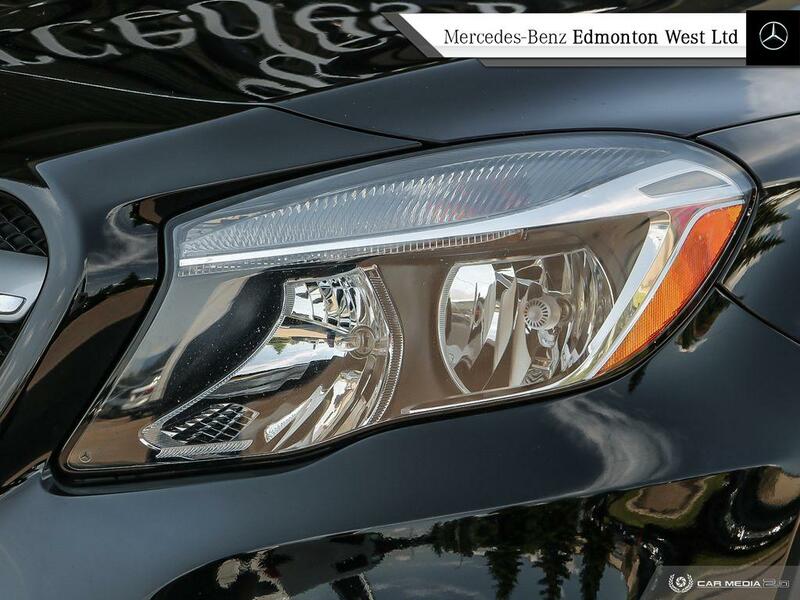 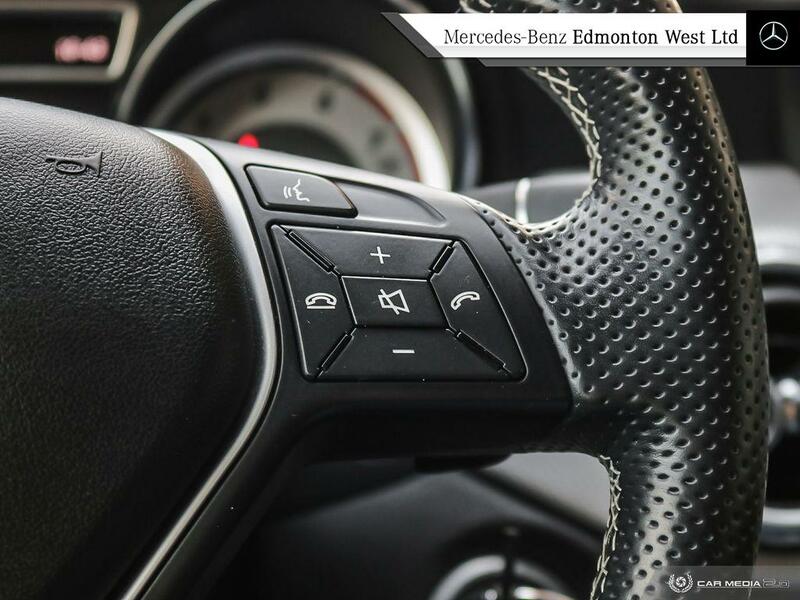 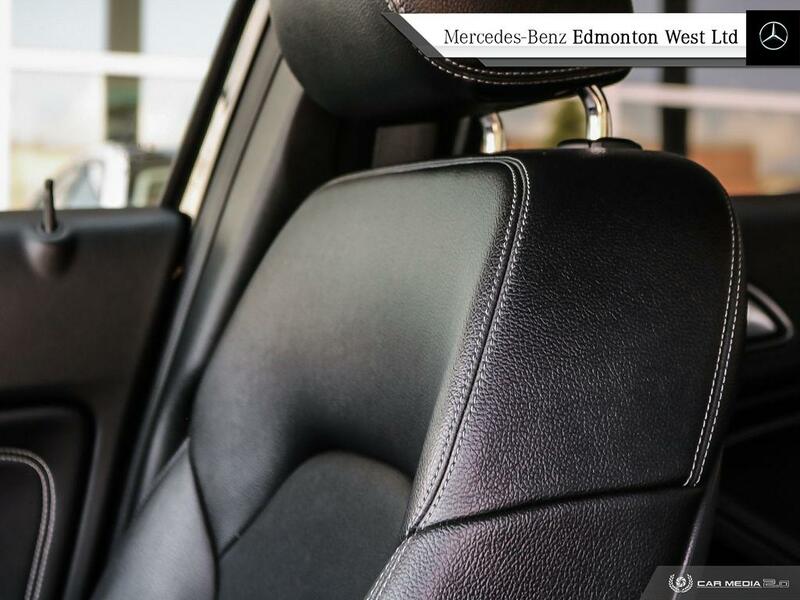 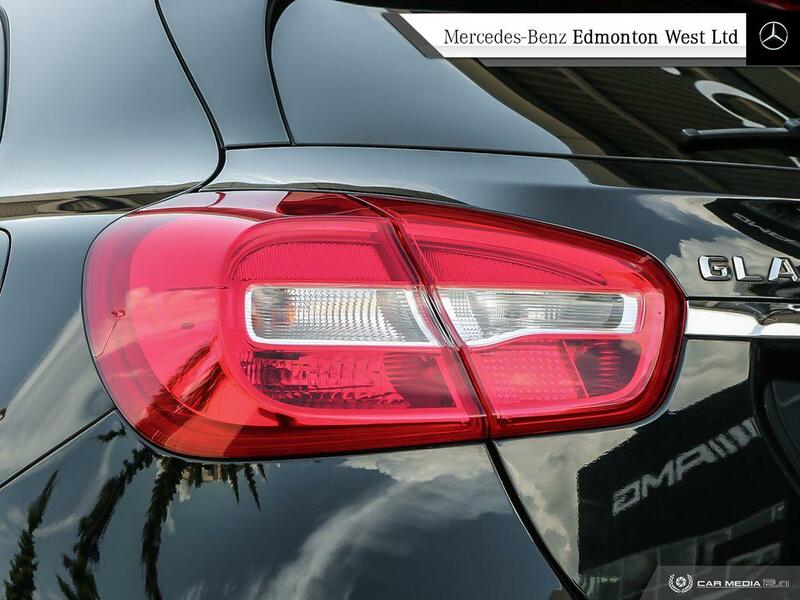 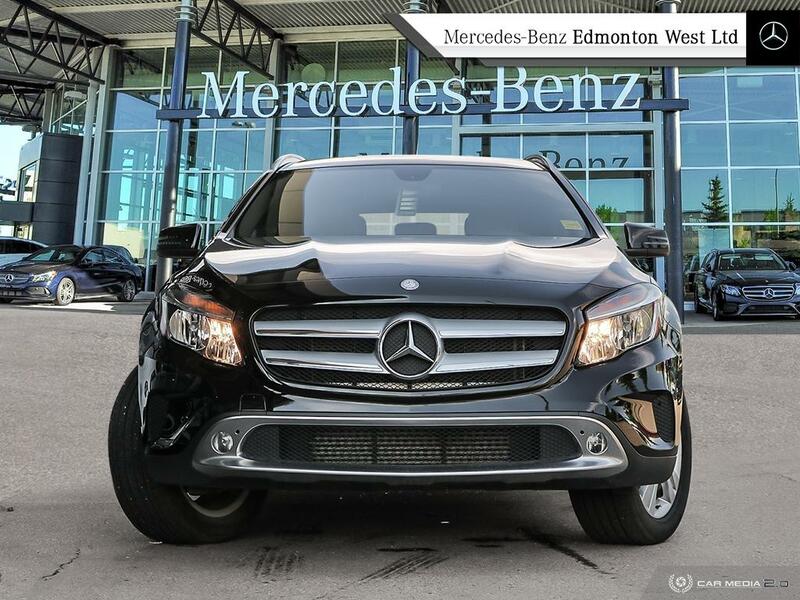 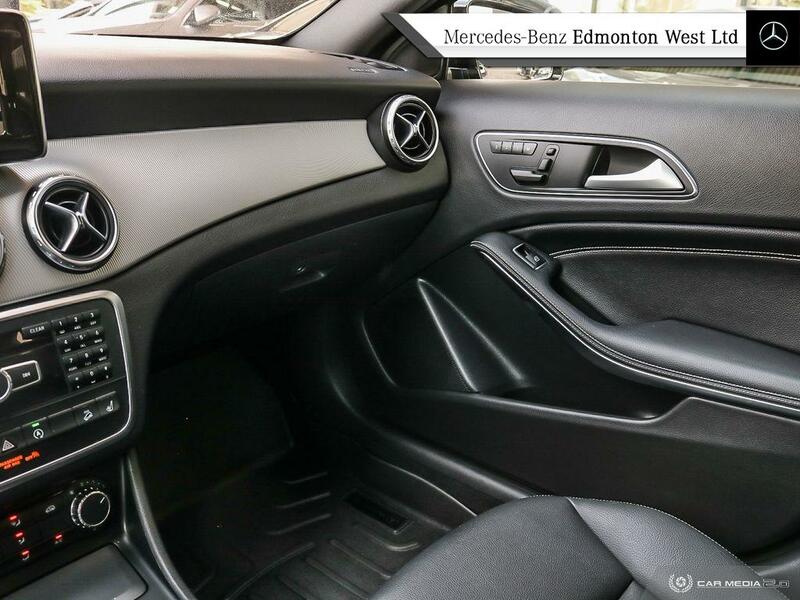 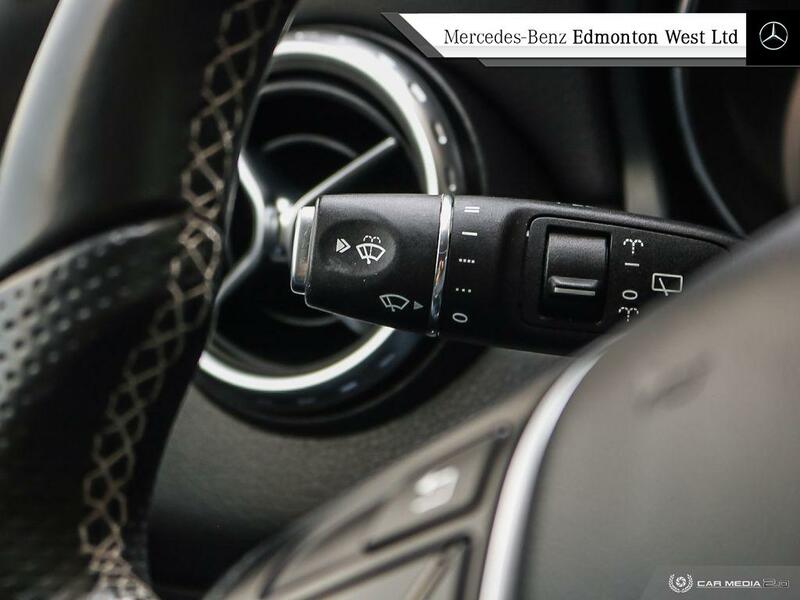 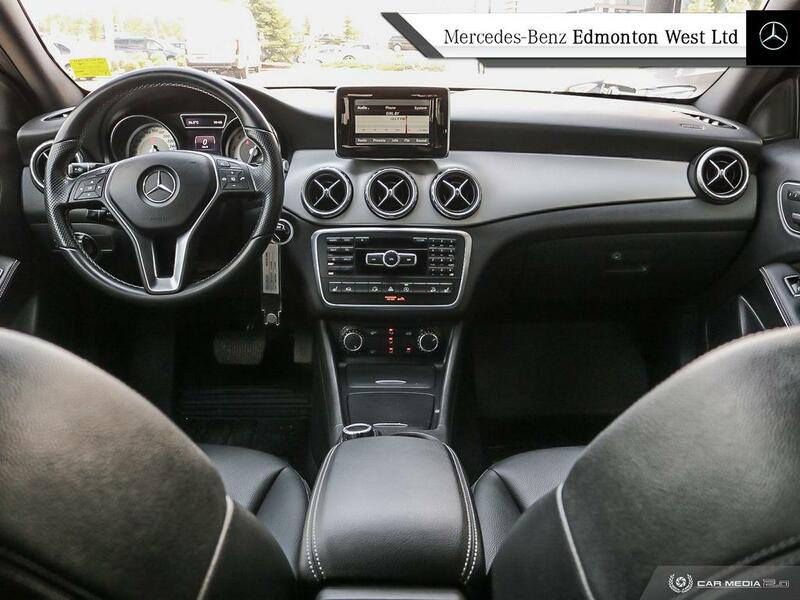 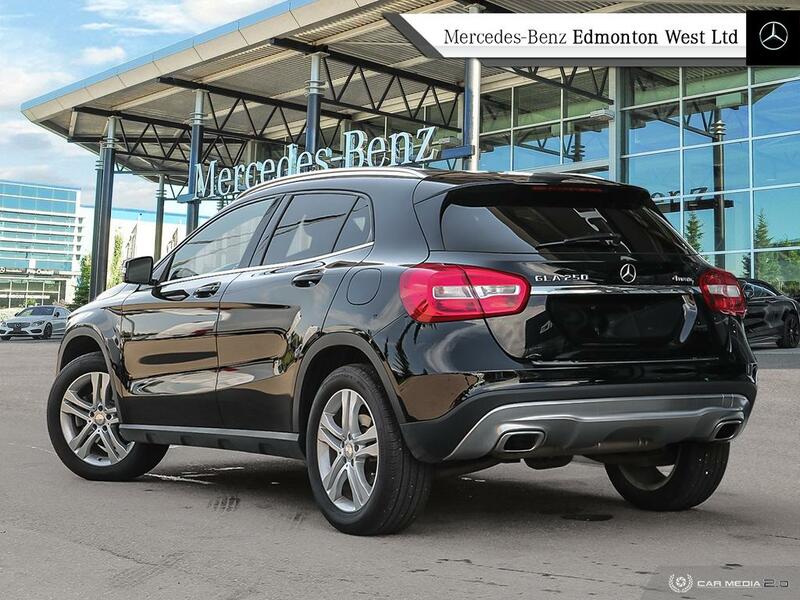 STAR CERTIFIED | 4MATIC AWD | HEATED FRONT SEATS | HEATED WINDSHIELD WASHER SYSTEM | POWER UTILITIES | A great addition to our lineup here at Mercedes Benz Edmonton West. 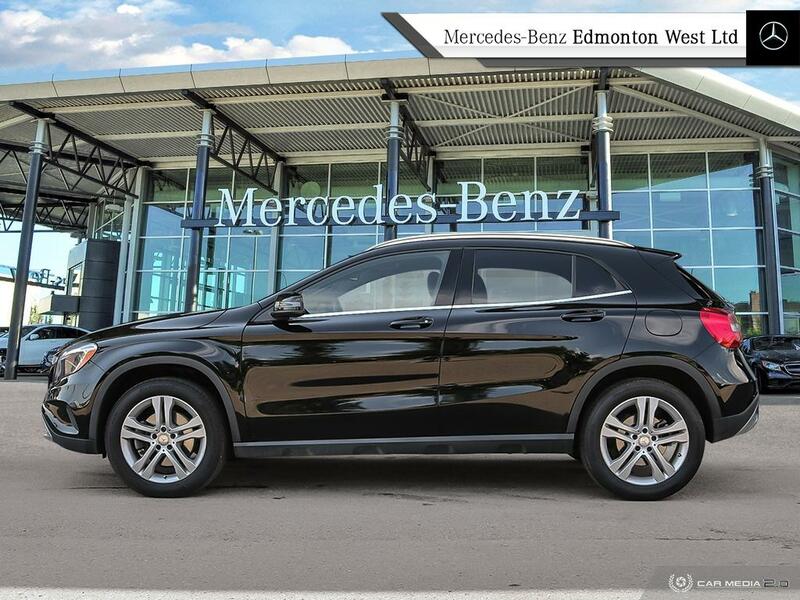 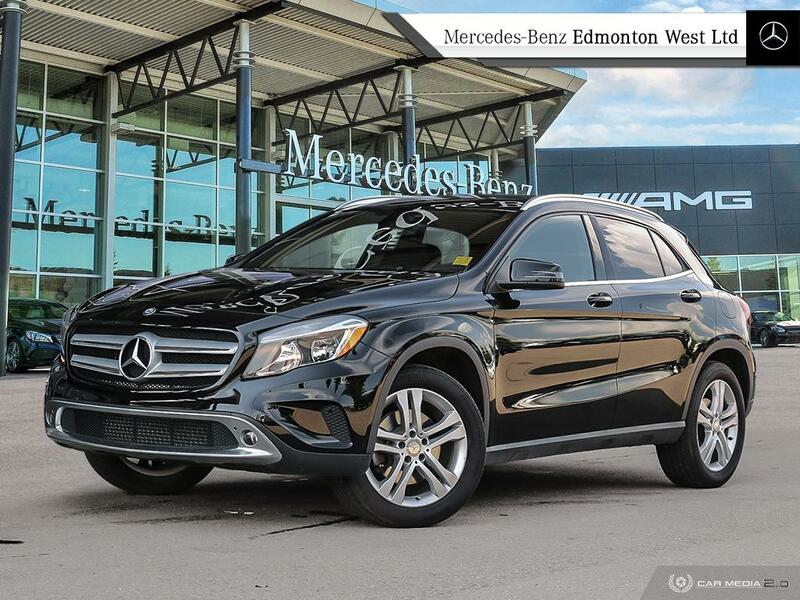 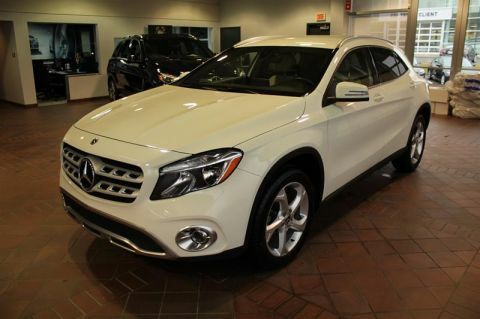 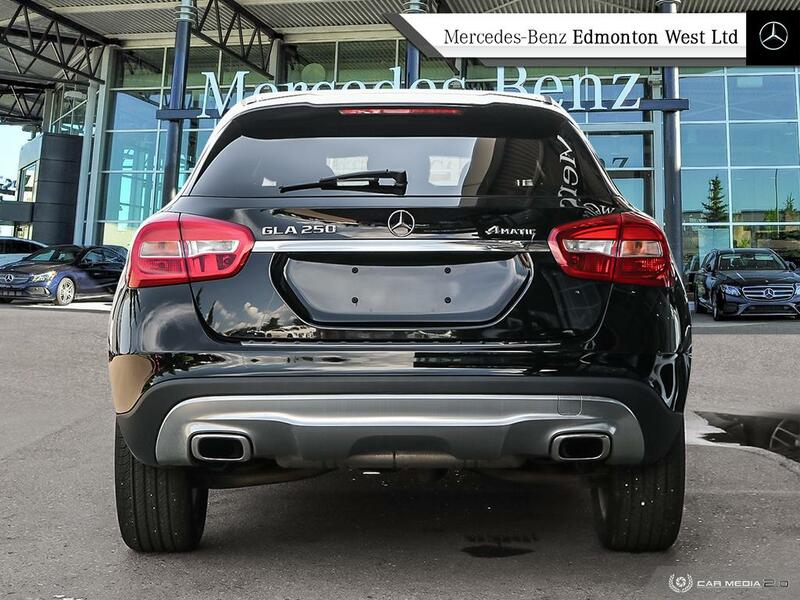 This 2015 GLA250 comes with all the standard features you will need to tough Alberta's winter roads. 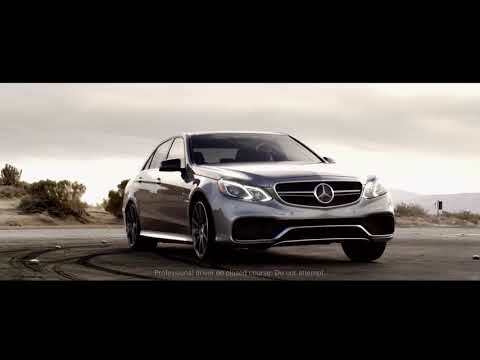 From the intuitive state of the art 4Matic AWD system you will be benefiting from power in times of need along with Safety/handling features that make Mercedes Benz a TOP safety contender. 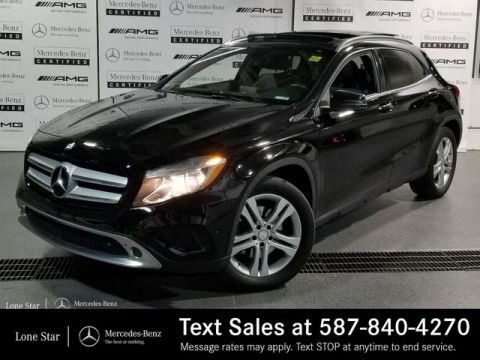 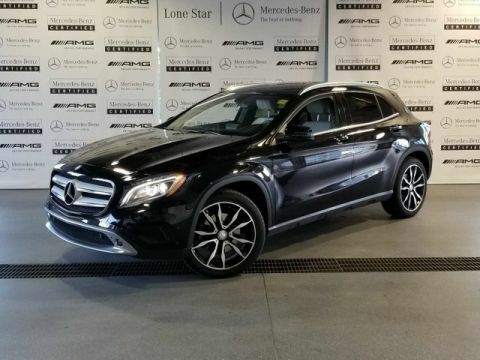 This GLA250 has completed a full Star Certification process meaning it qualifies for very competitive low rates you would only see on (new) vehicles as well as an extended 2 year warranty on top of factory warranty. 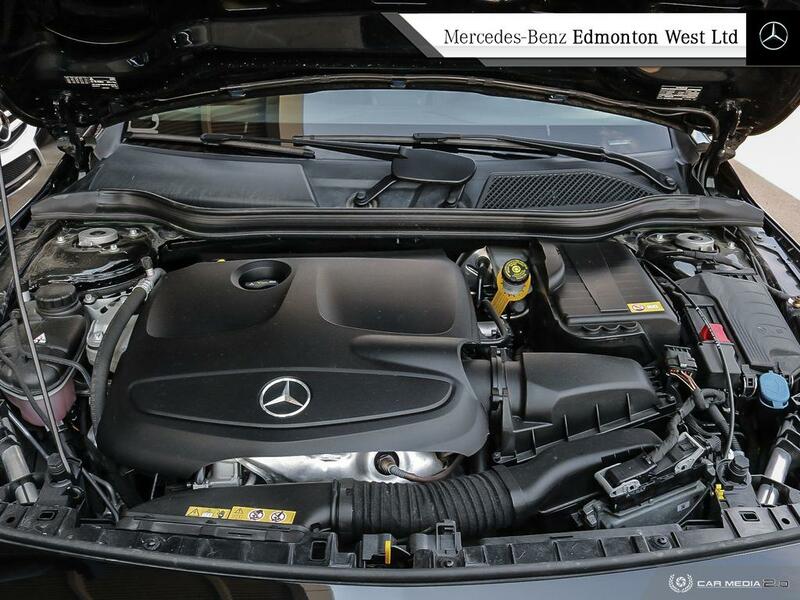 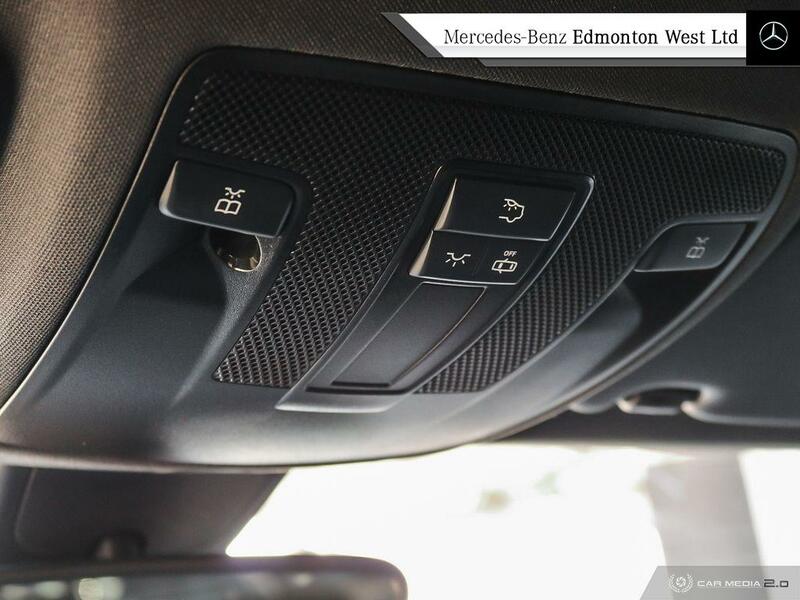 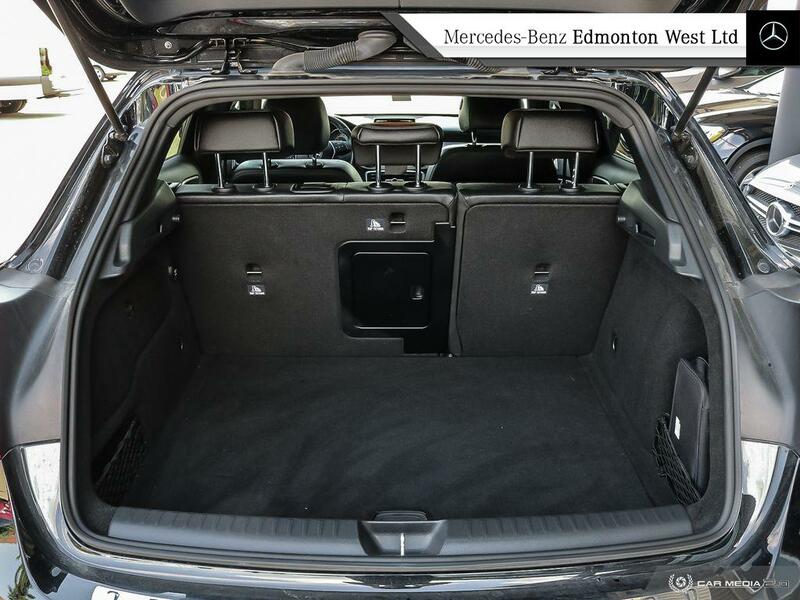 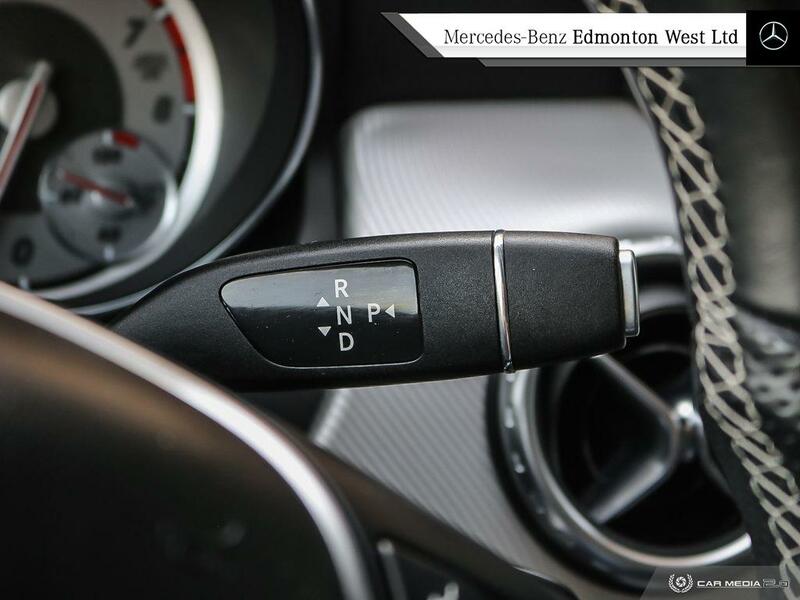 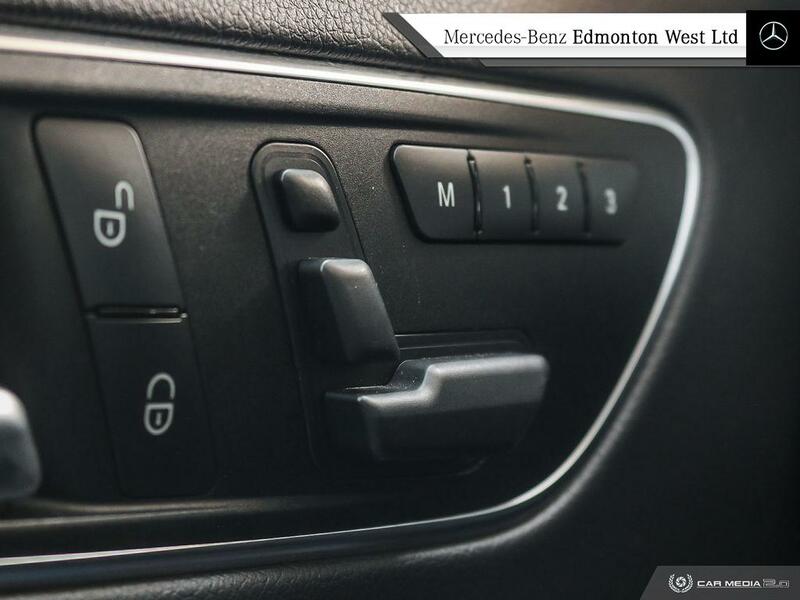 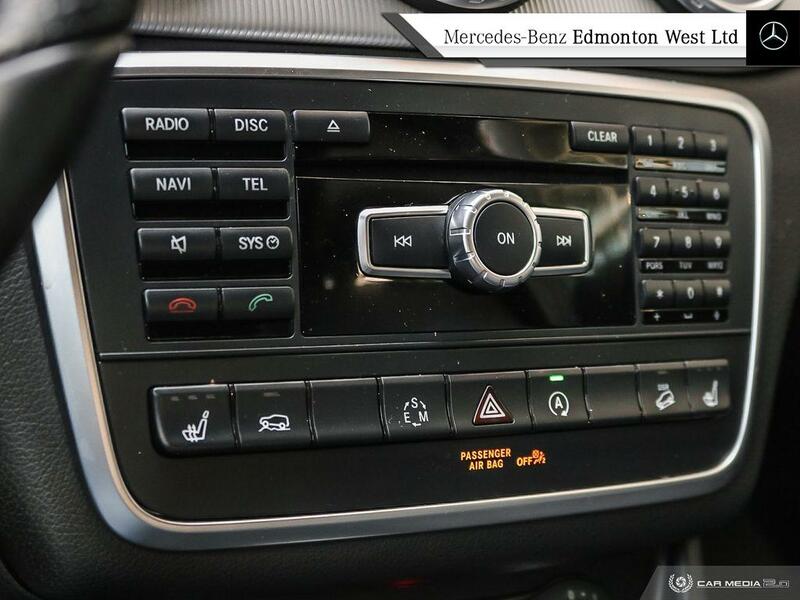 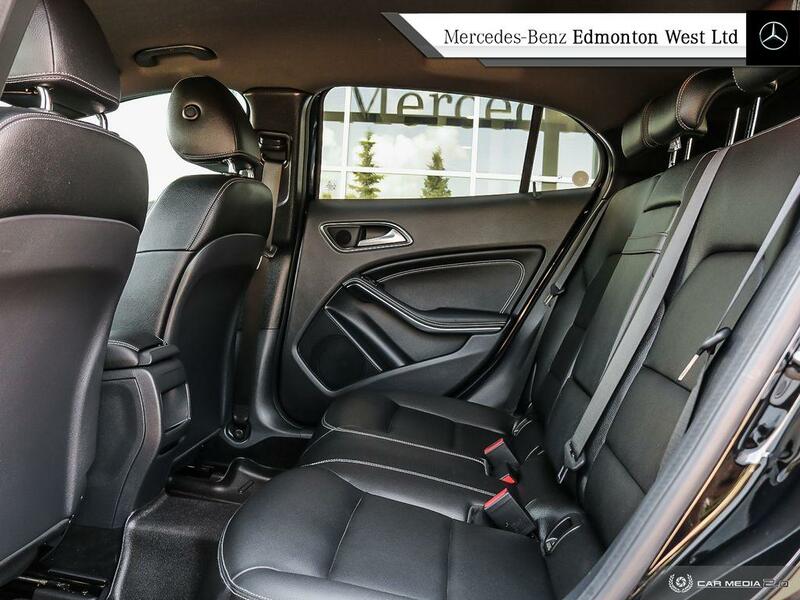 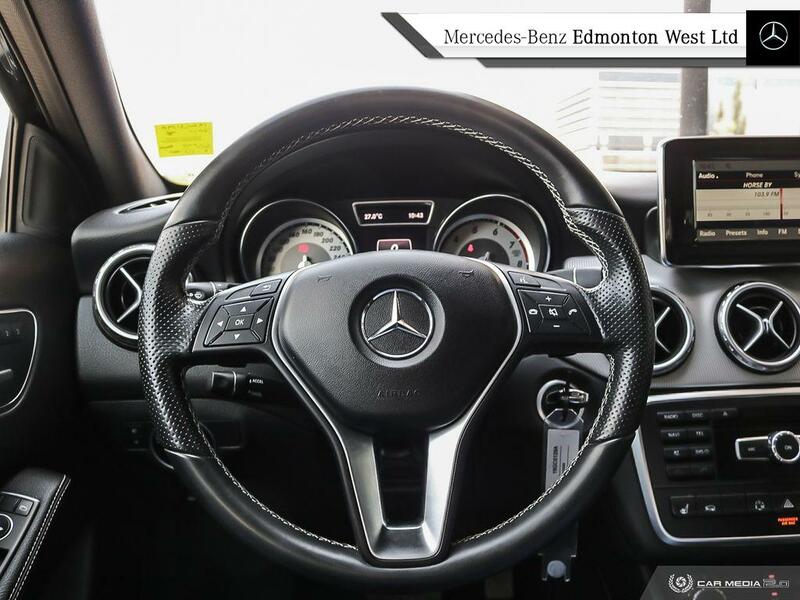 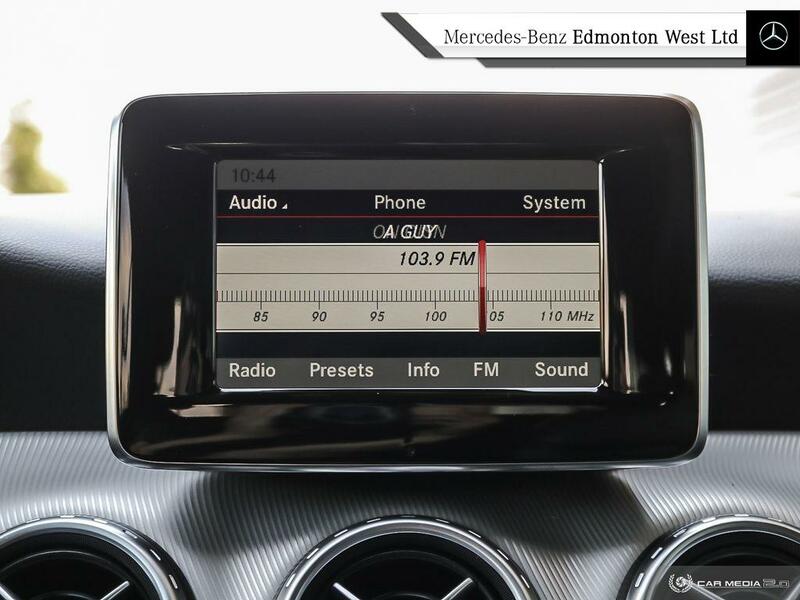 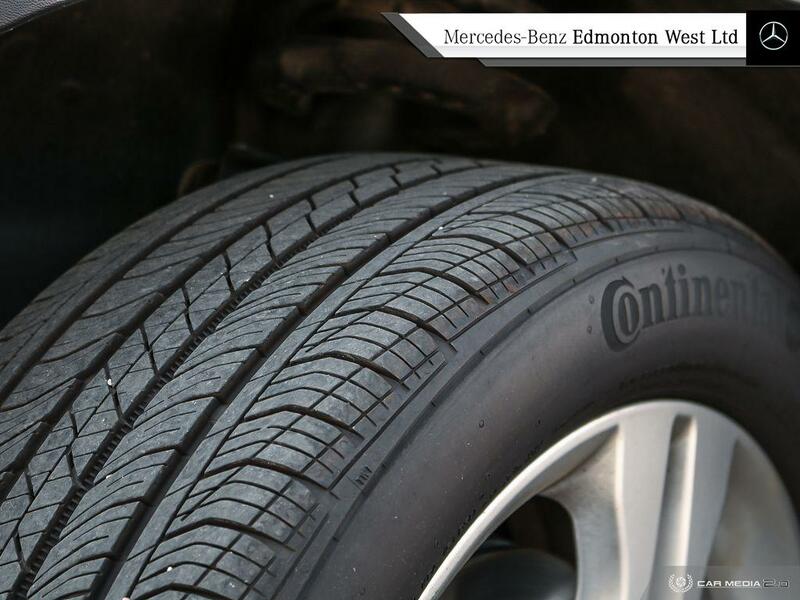 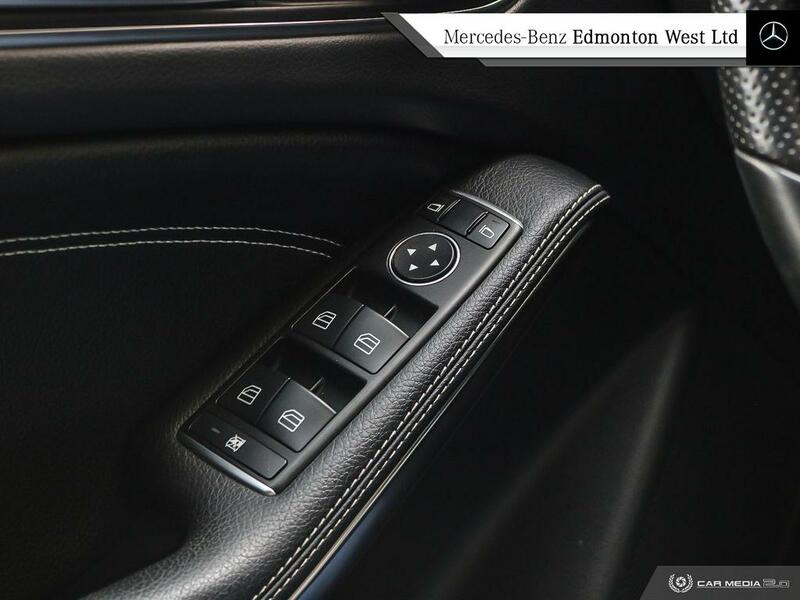 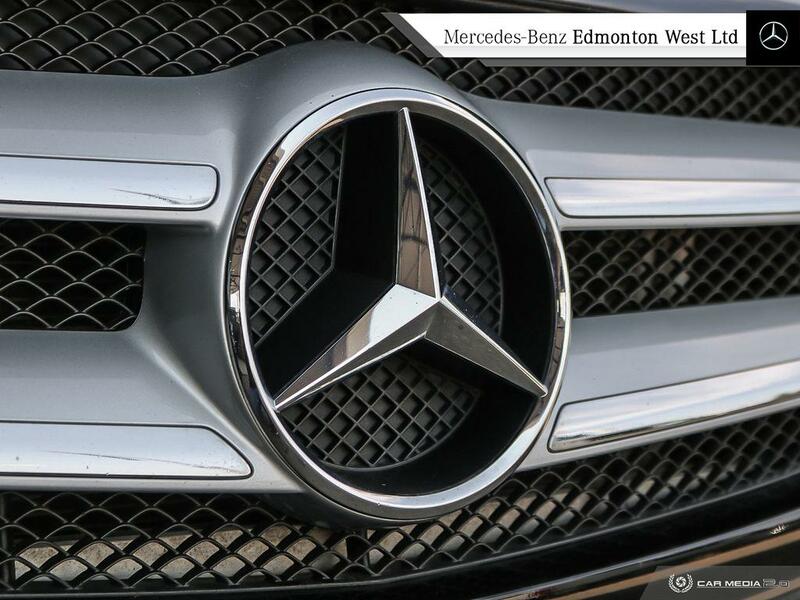 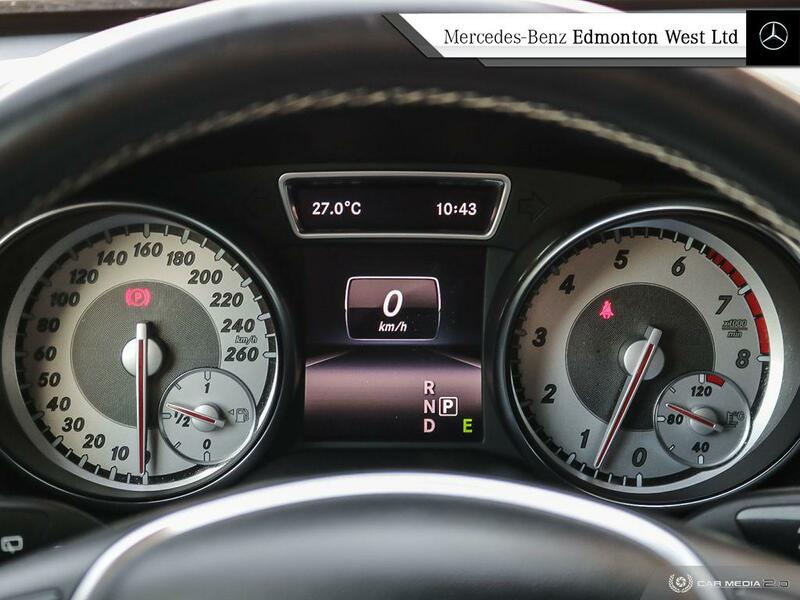 It has also completed an AMVIC safety inspection as well as a full mechanical assessment which you may fully review upon your arrival here at Mercedes Benz Edmonton West. 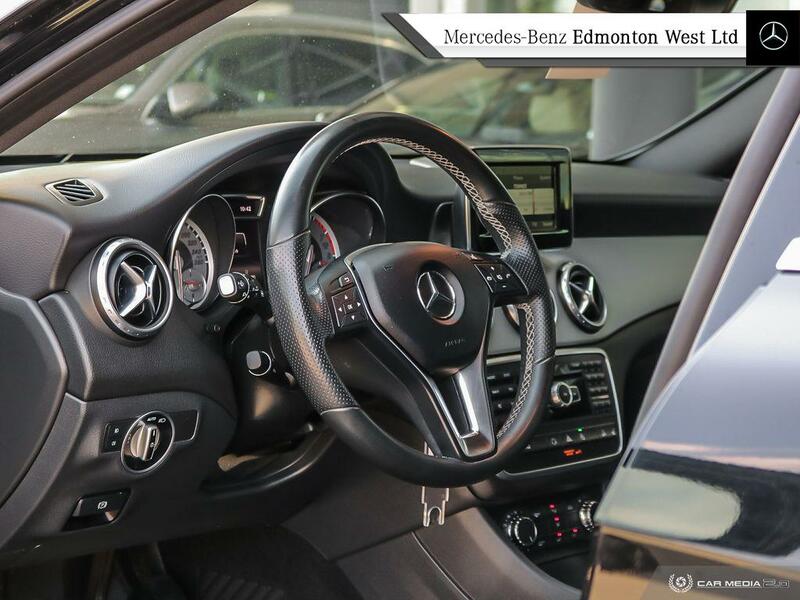 Call us today for more information at 780-484-9000. 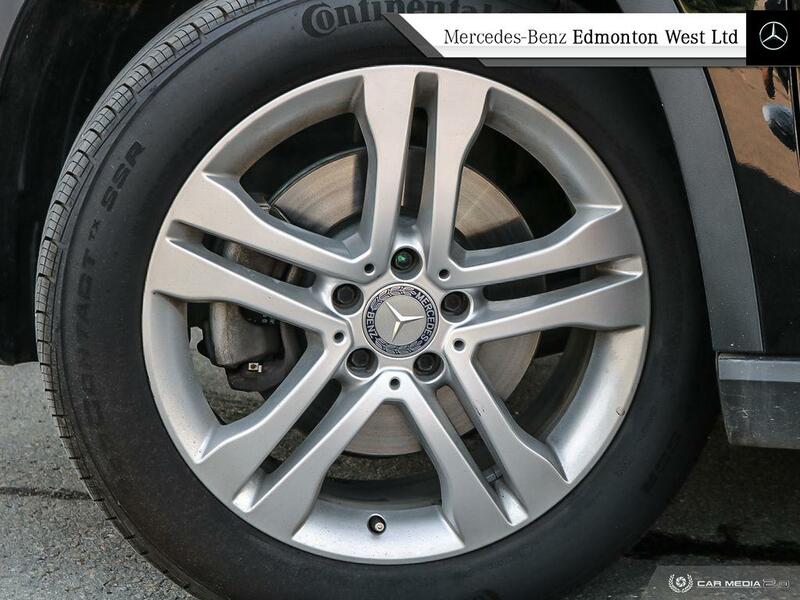 One of our Specialists will be more than happy to assist!